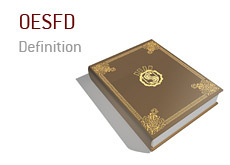 What does the abbreviation "OESFD" mean in poker? What is meant by "OESFD"? In poker, the abbreviation "OESFD" stands for "Open Ended Straight Flush Draw". If a player has an Open Ended Straight Flush Draw, this means that they have a large number of outs, including straight and flush possibilities. In addition, the player with the OESFD will have two outs to hit a straight flush. Example #1: You are holding 3s-4s and the flop comes 5s-6s-Qd. You now have an OESFD and should be very aggressive in this hand. Even if you are against top set, you still have a large number of outs to win the hand. Example #2: You are holding 9d-10d and the board currently reads 8d-7d-2s-2c. 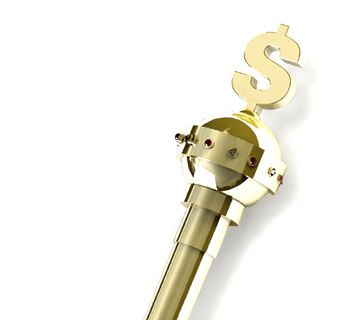 You are currently holding an OESFD, as you have straight outs, flush outs and straight flush outs.